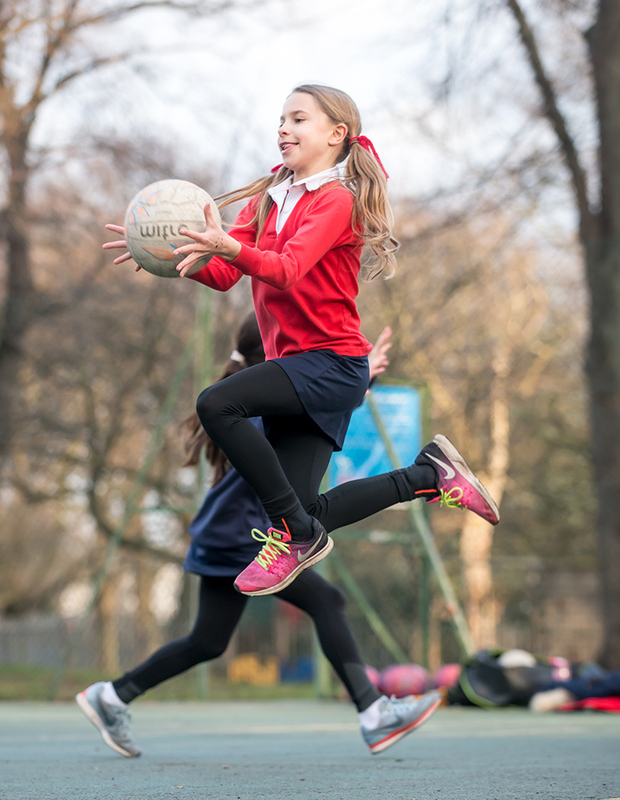 Physical Education provides pupils with positive sporting experiences based on individual effort and performance. We place enormous value on ensuring lessons are fun, challenging and inclusive. We believe that if pupils develop their skills in a variety of activities, they will become competent, active individuals, motivated to participate in lifelong physical activity. Each year group has PE once a week and will experience lessons based on fundamental movement and skills in lower school to more individual based sports including gymnastics (vaulting and floor disciplines), fitness and athletics in upper school. In gymnastics, pupils develop skills in balancing, rolling, jumping and shape work. Once confident in these areas, they progress to gymnastic vaulting. In fitness lessons pupils begin to learn about different methods of training, the effects of exercise on the body and the benefits of exercise. Pupils are taught track and field disciplines in year 3 on wards, where they develop and gain understanding of correct running techniques as well as power-based movements in throwing and jumping. We pride ourselves on our pupils' excellent all-round fitness and strength.